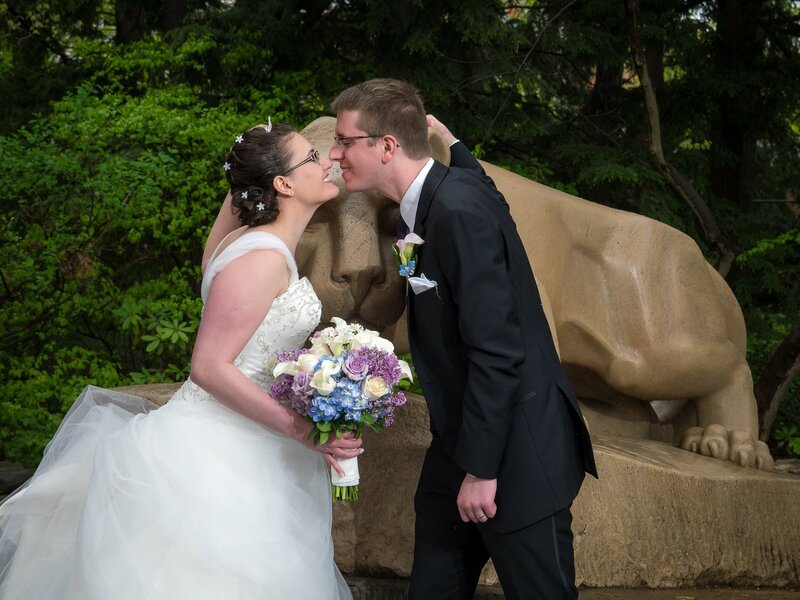 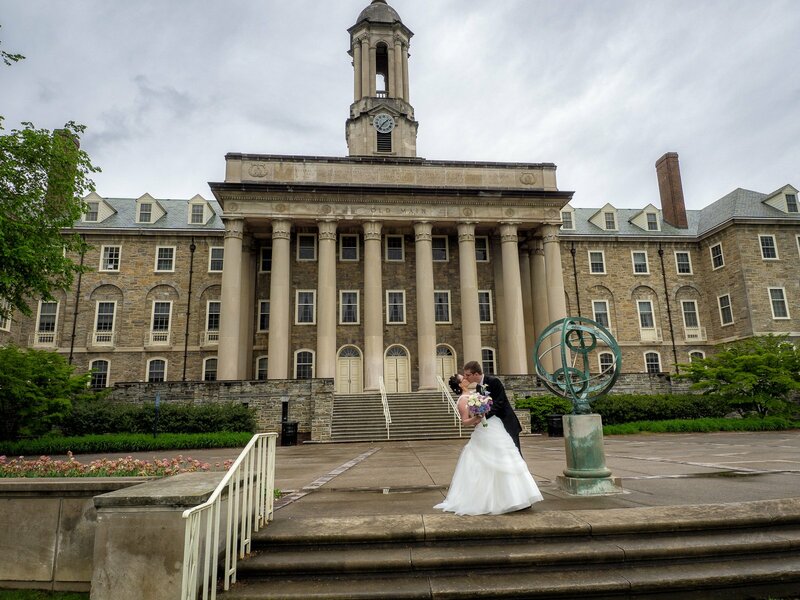 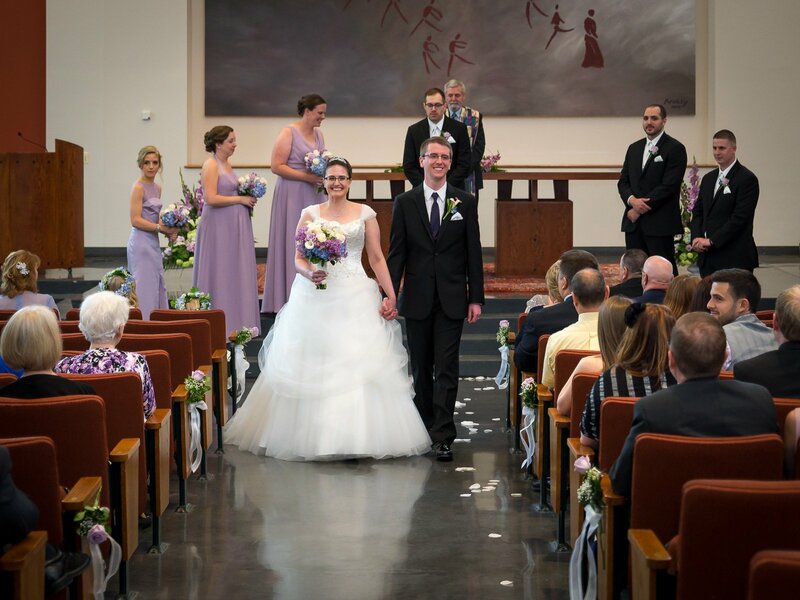 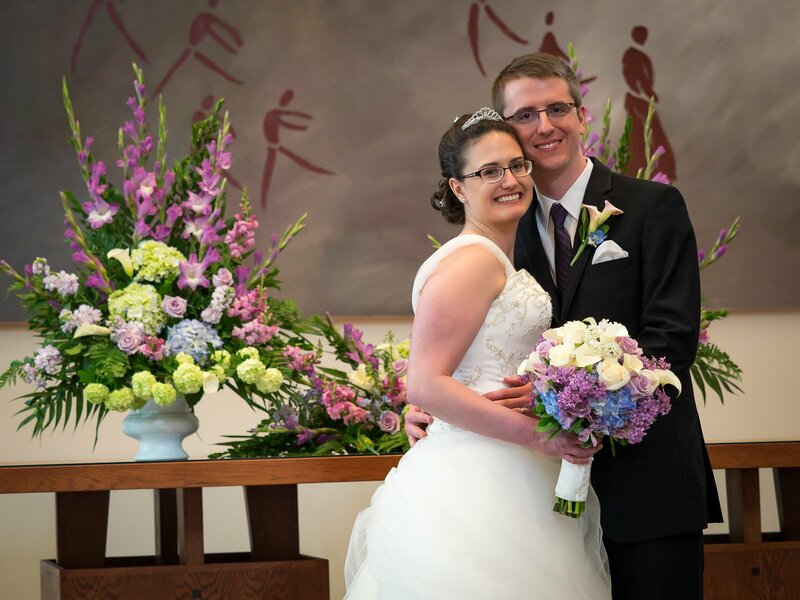 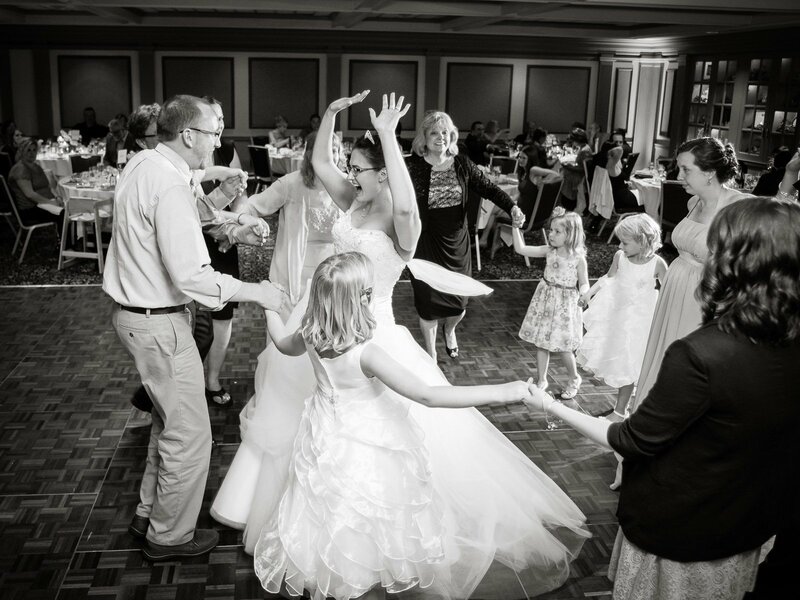 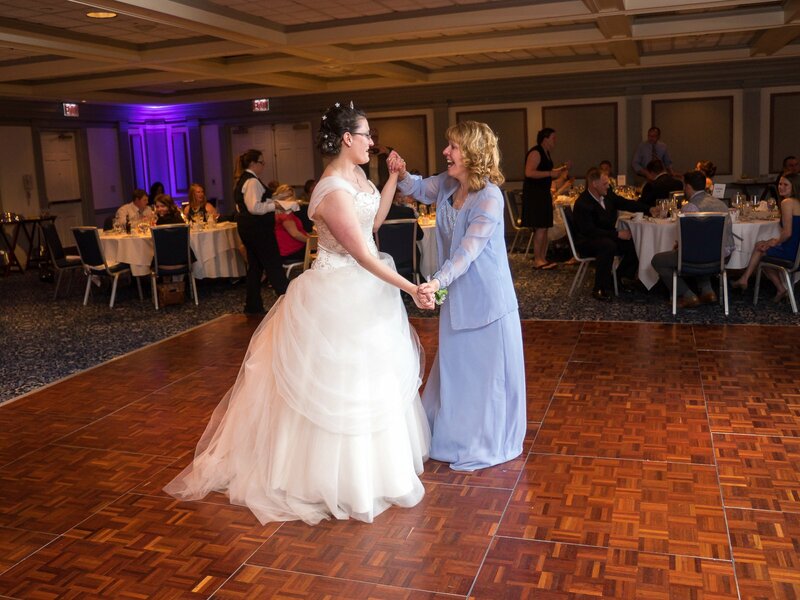 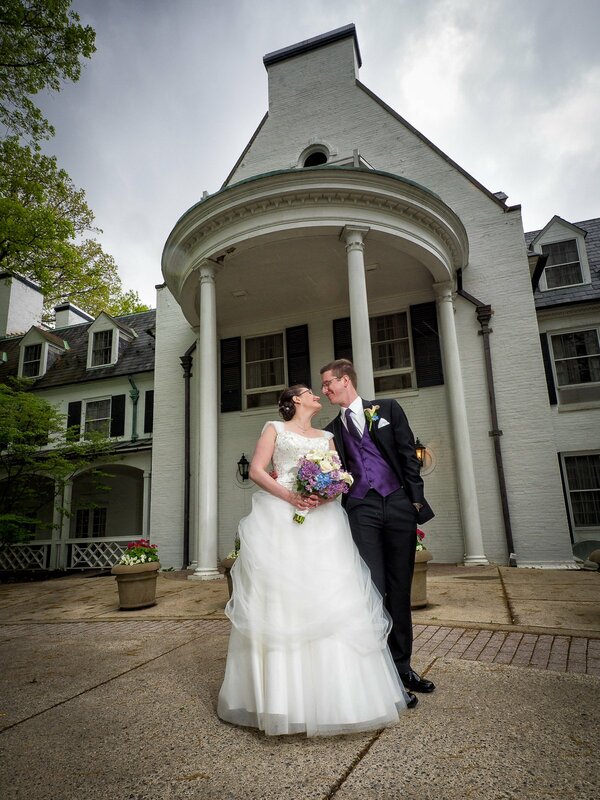 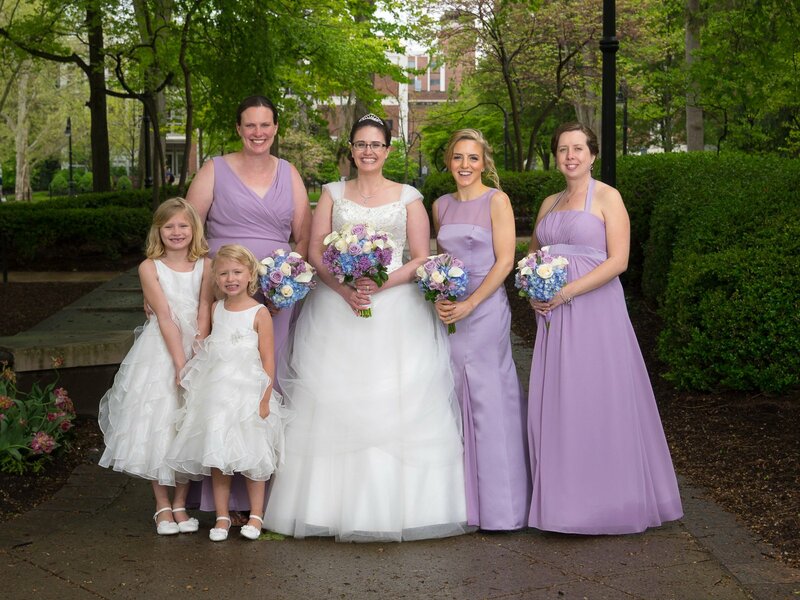 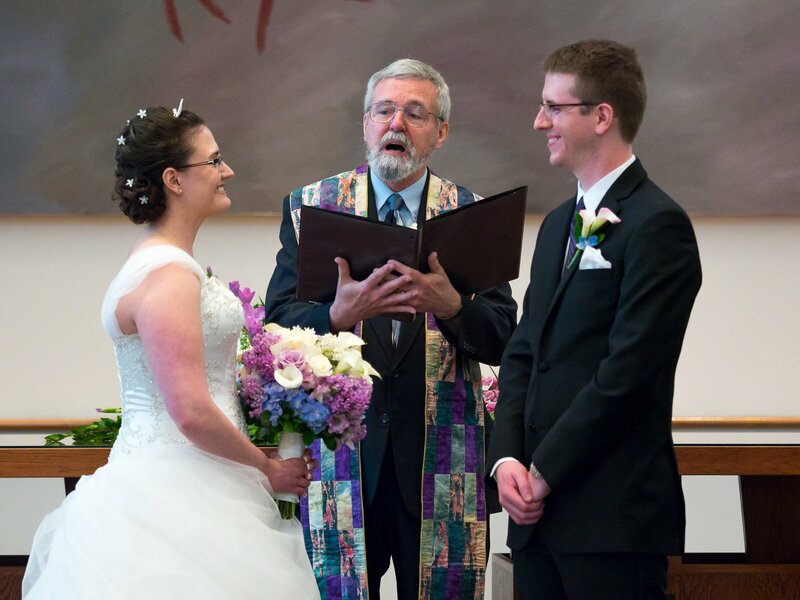 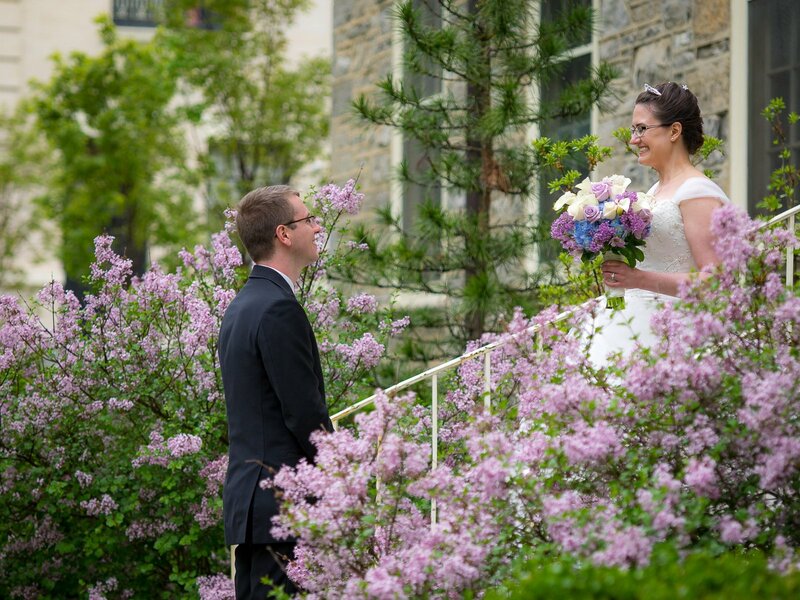 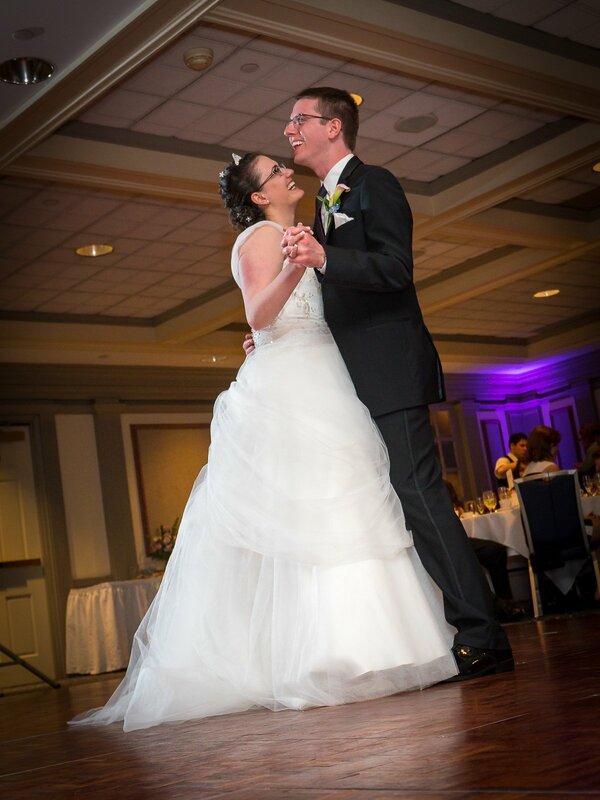 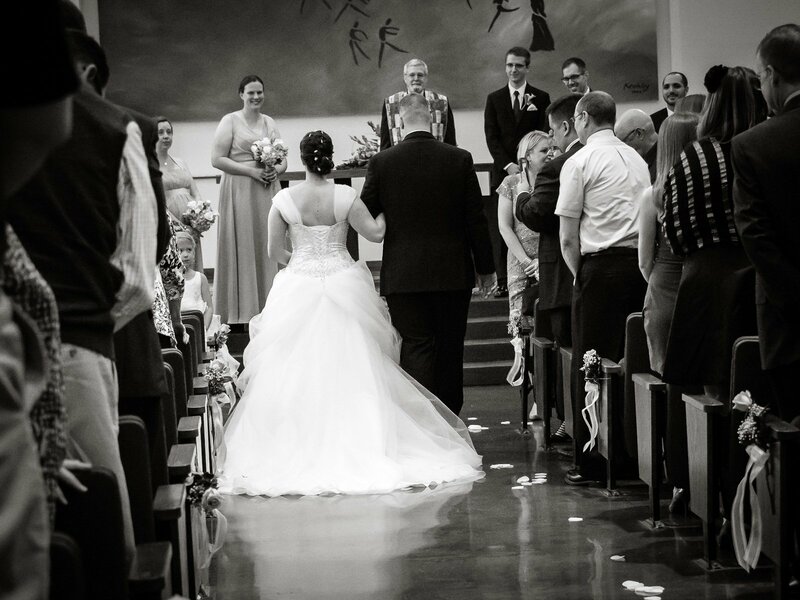 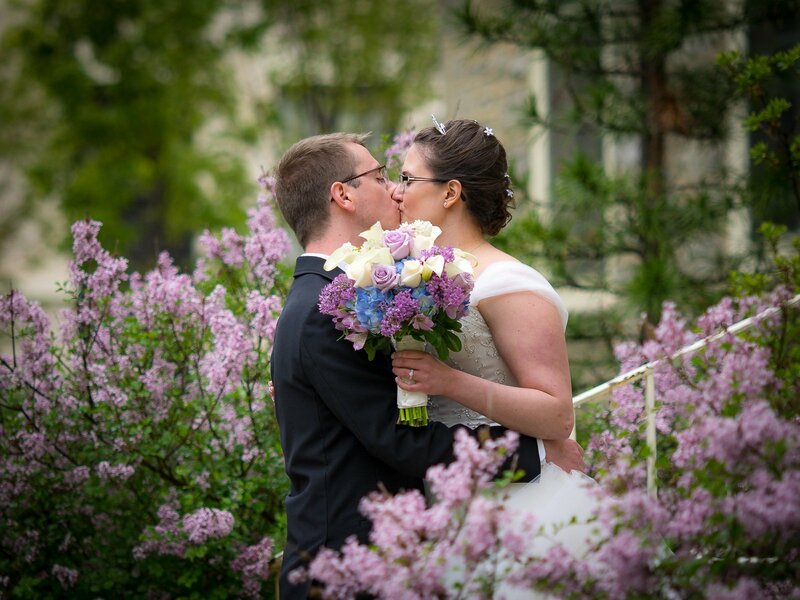 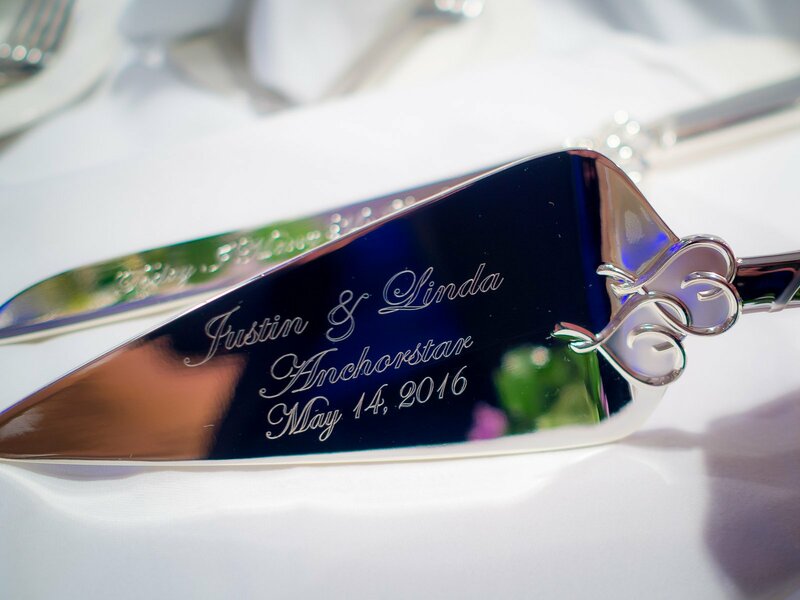 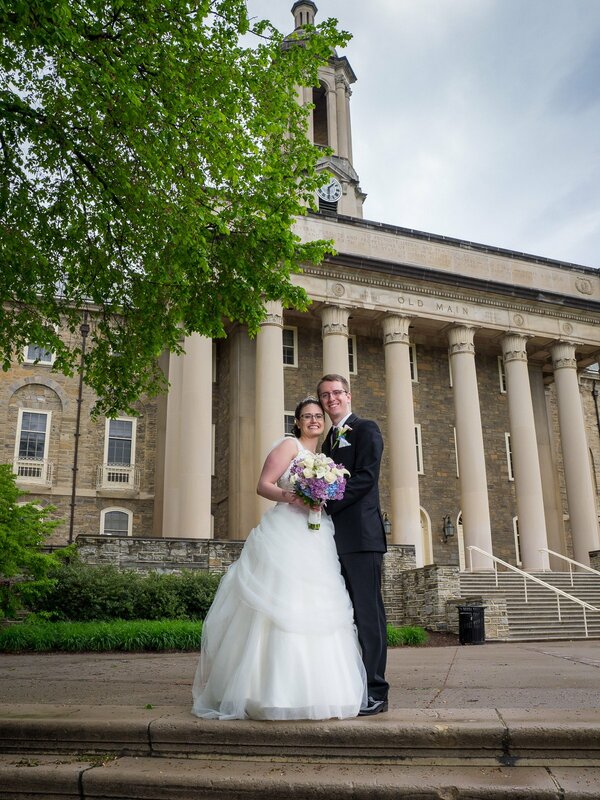 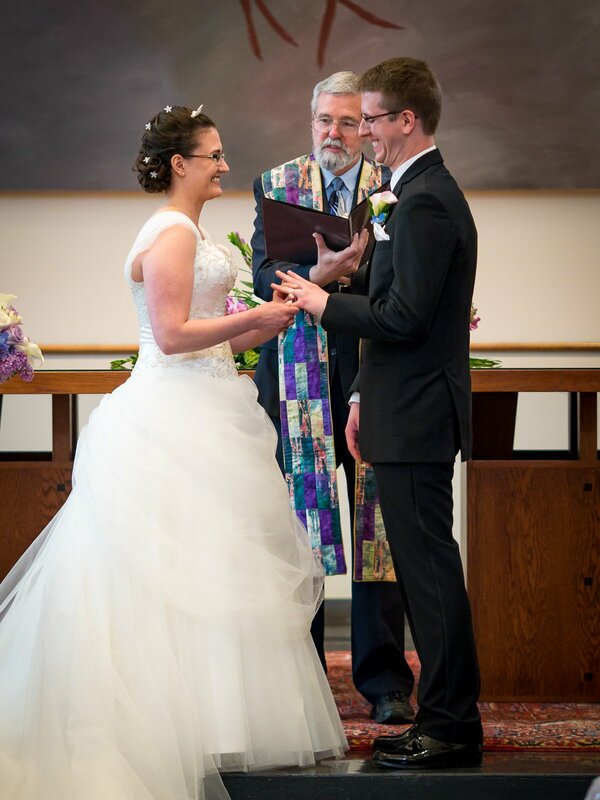 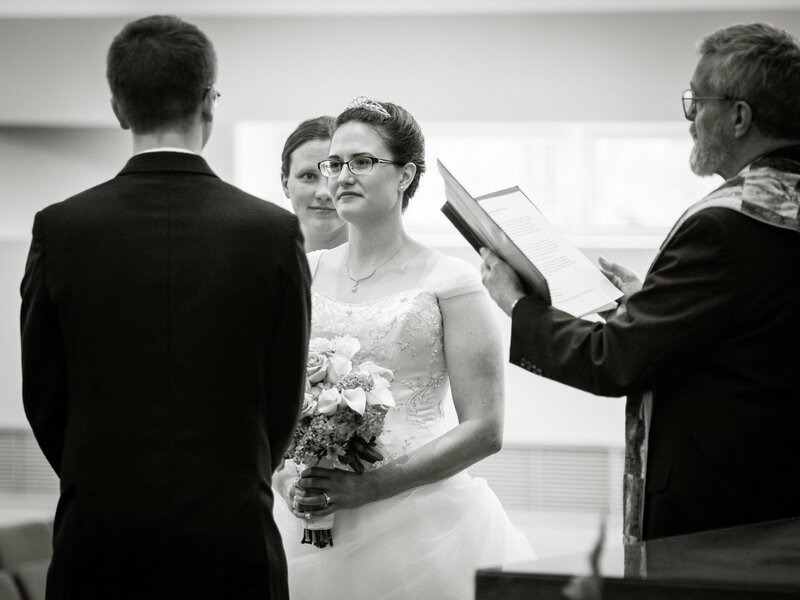 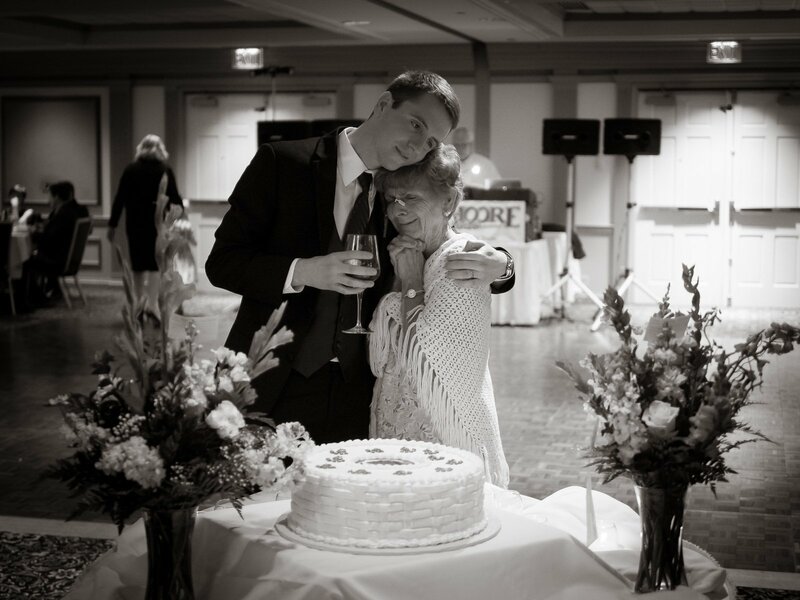 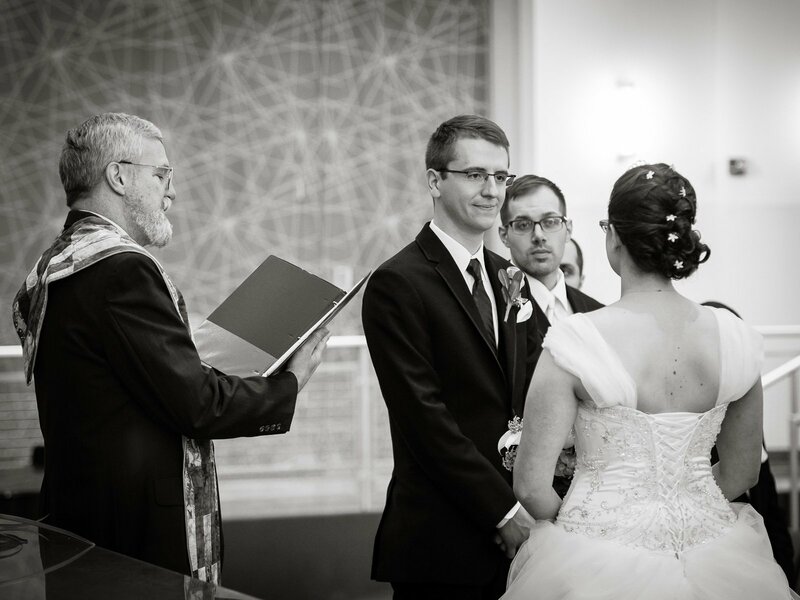 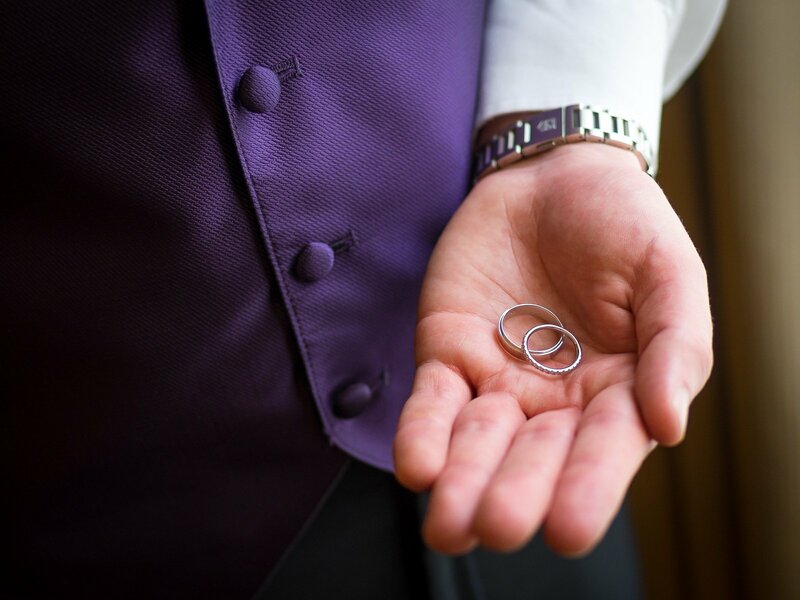 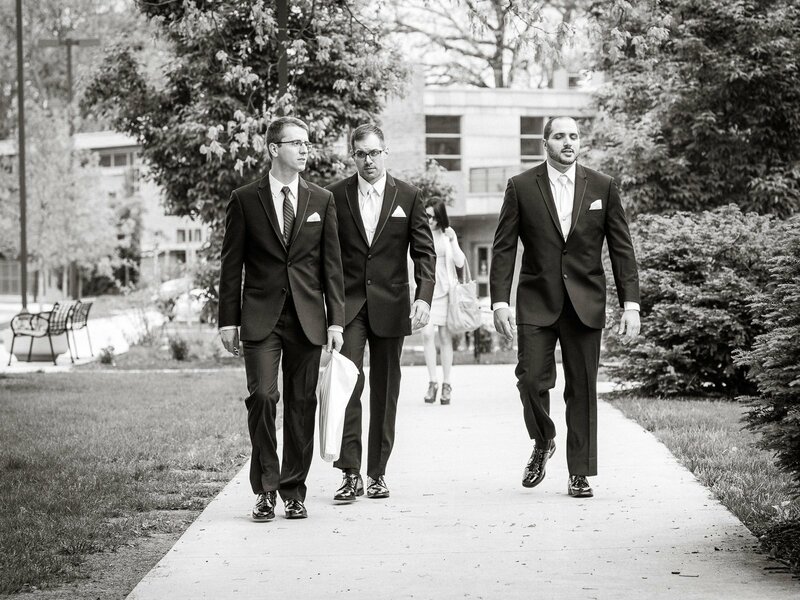 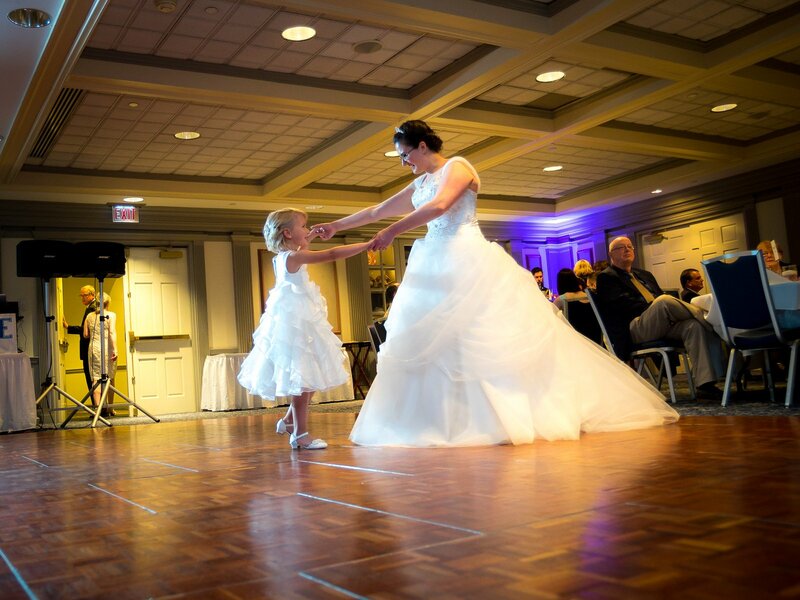 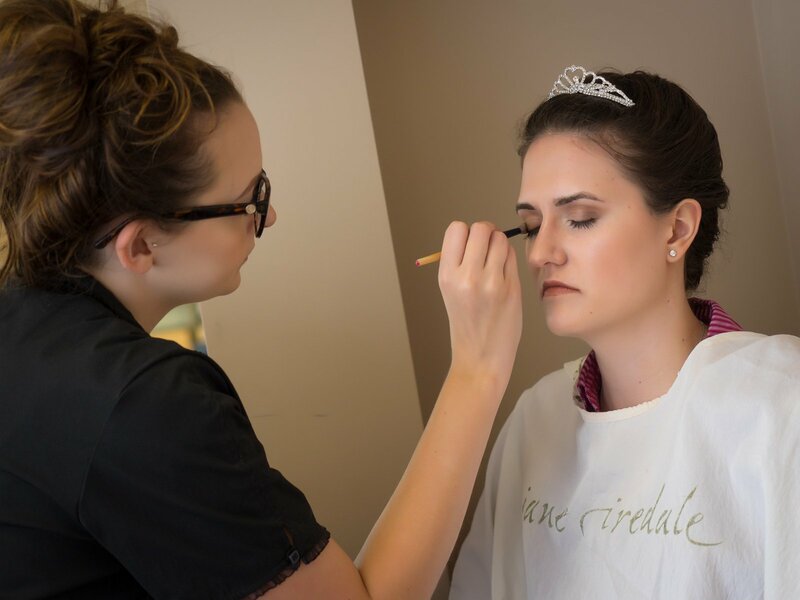 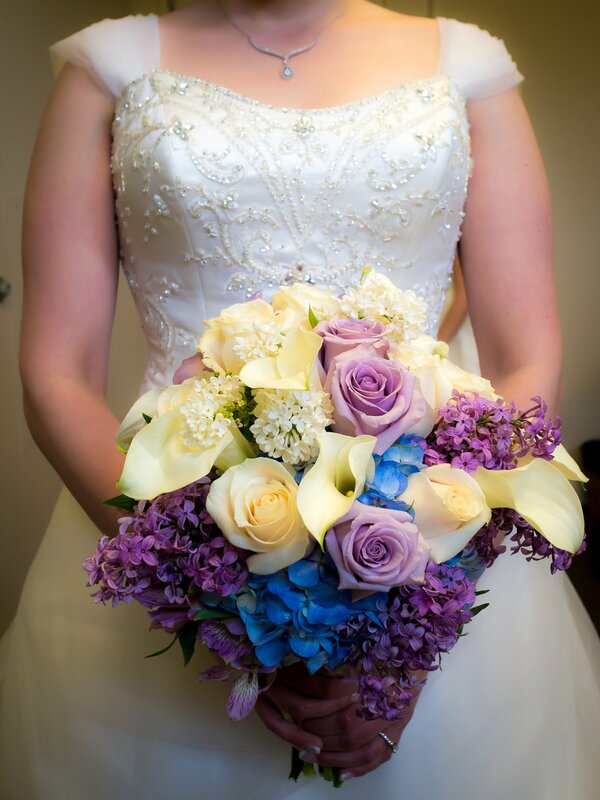 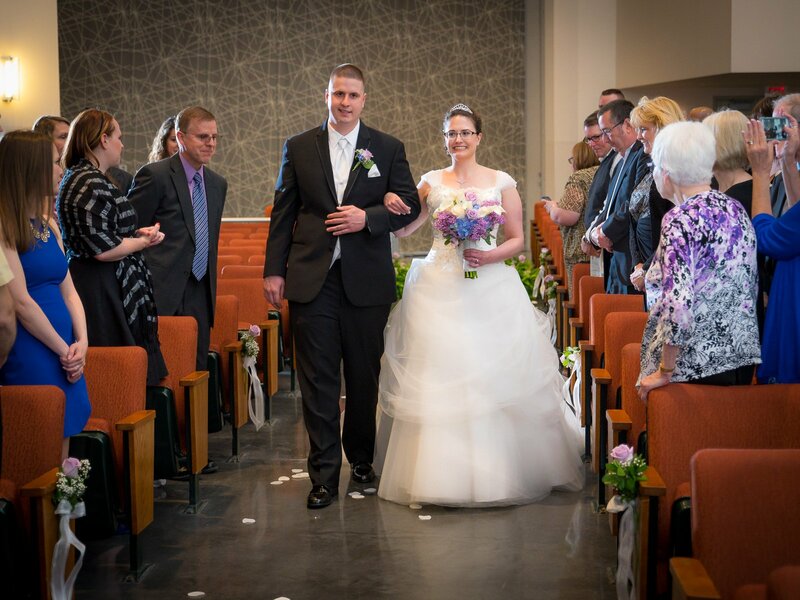 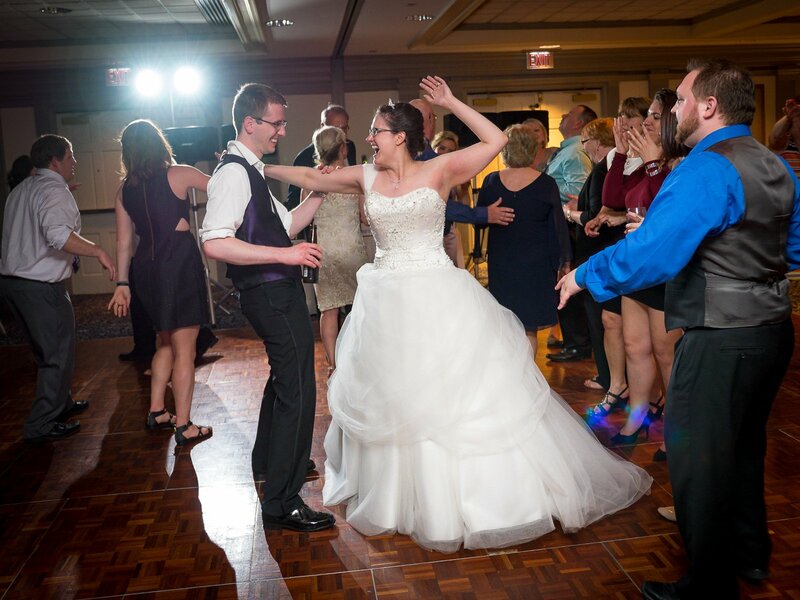 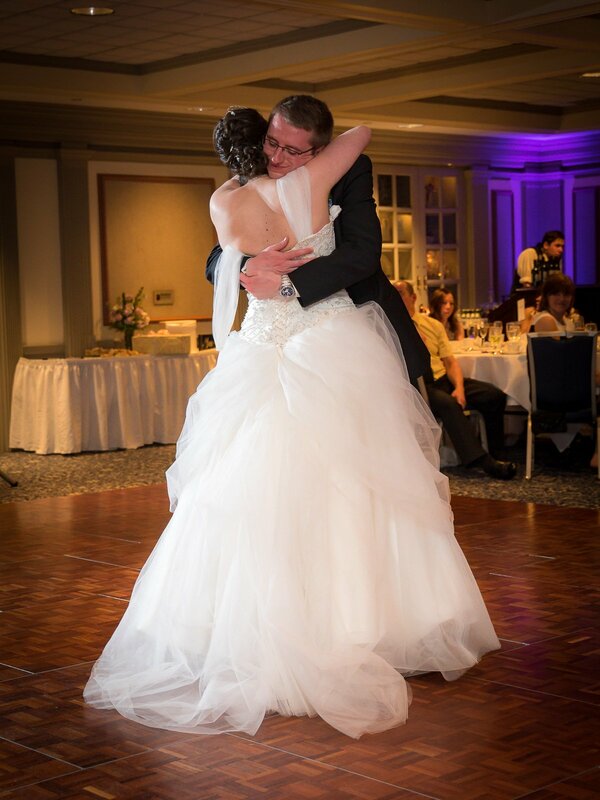 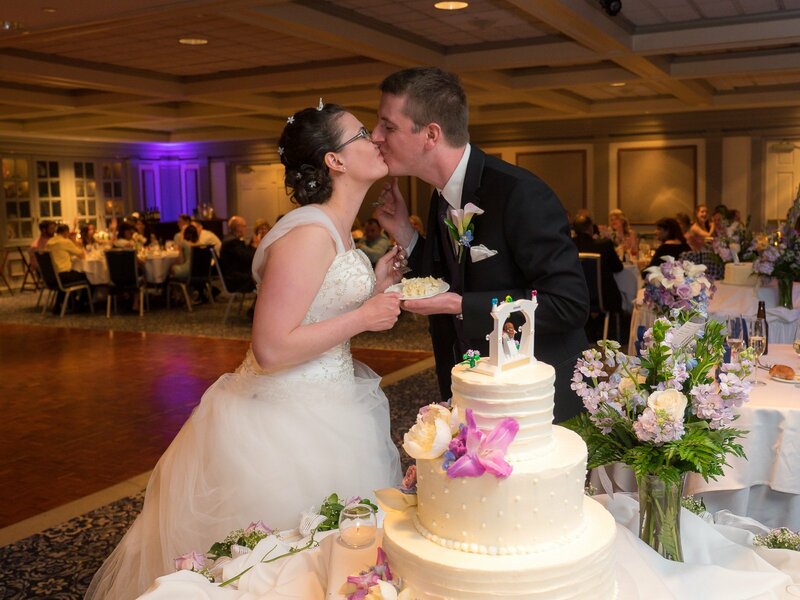 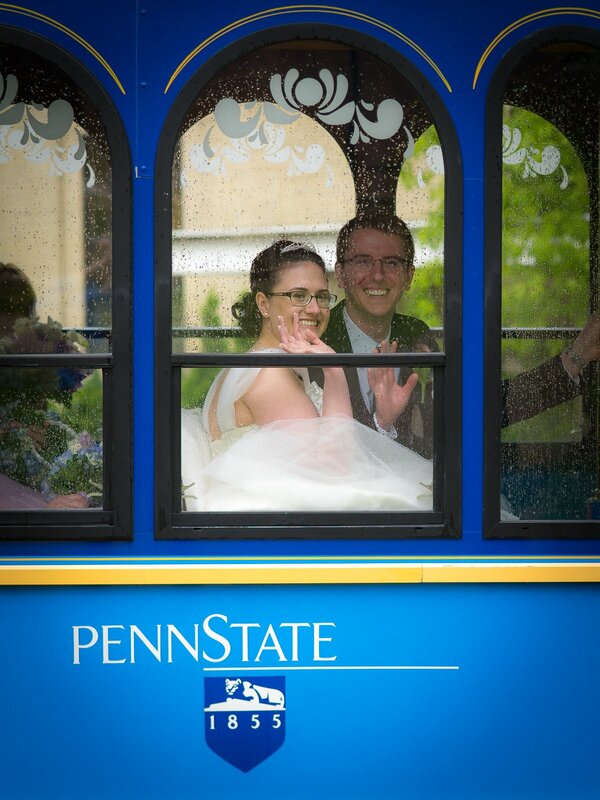 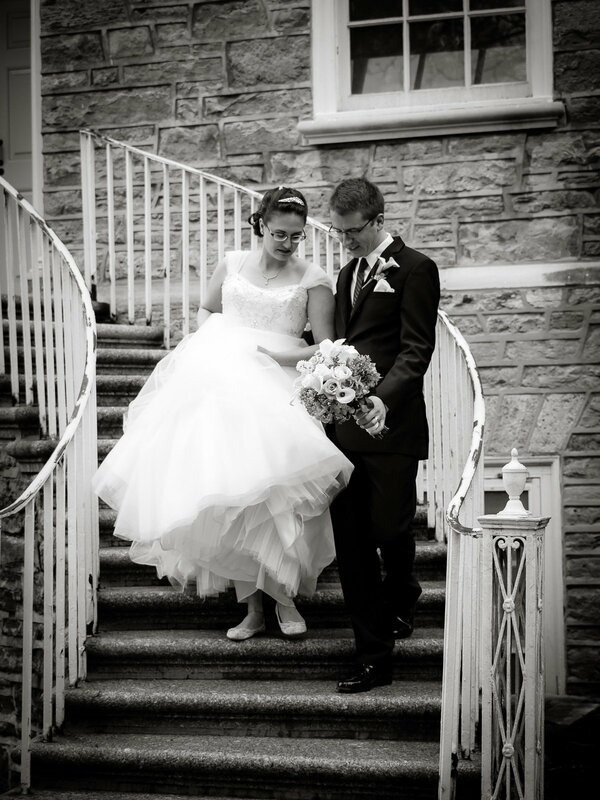 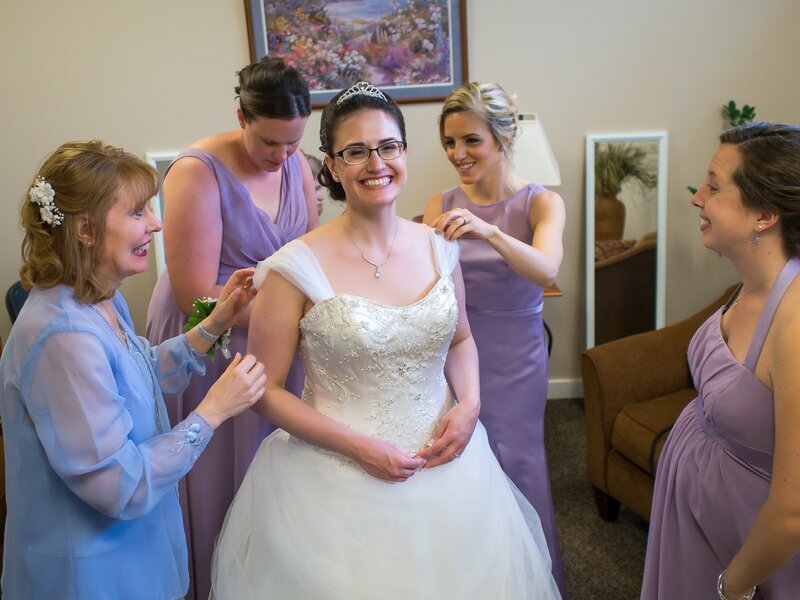 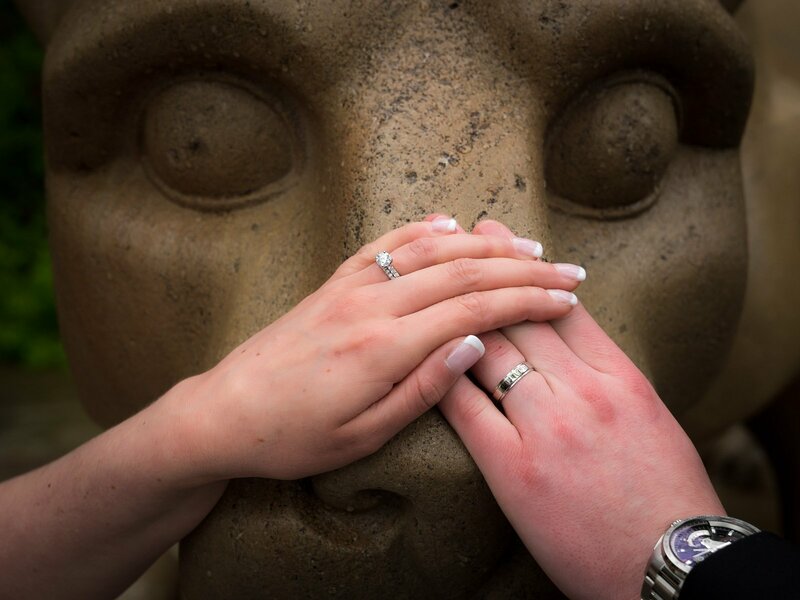 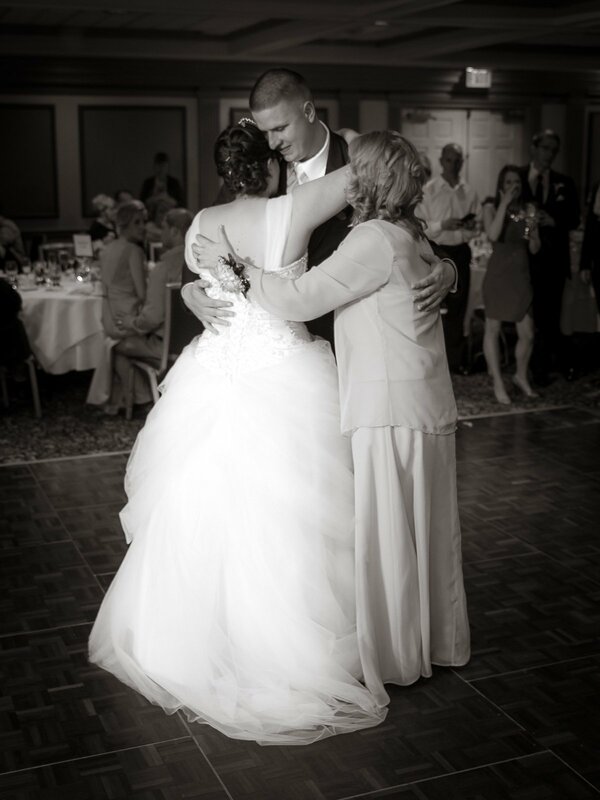 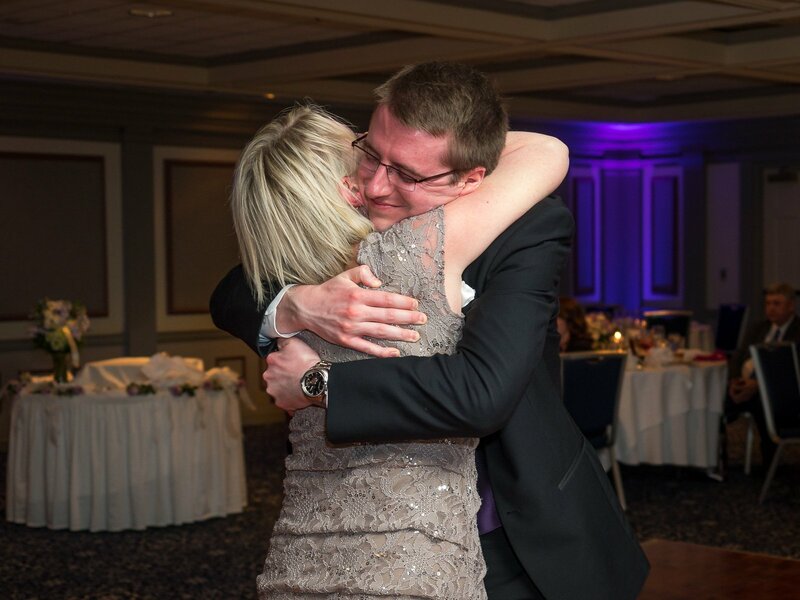 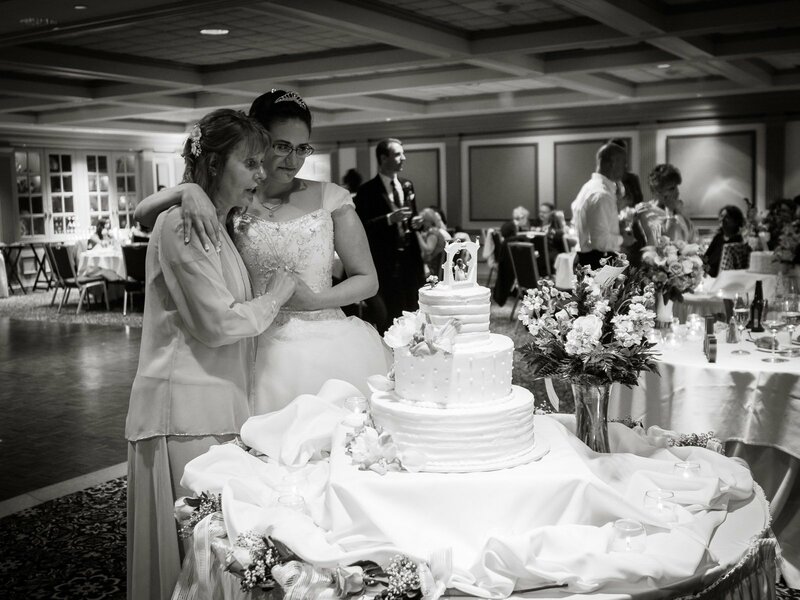 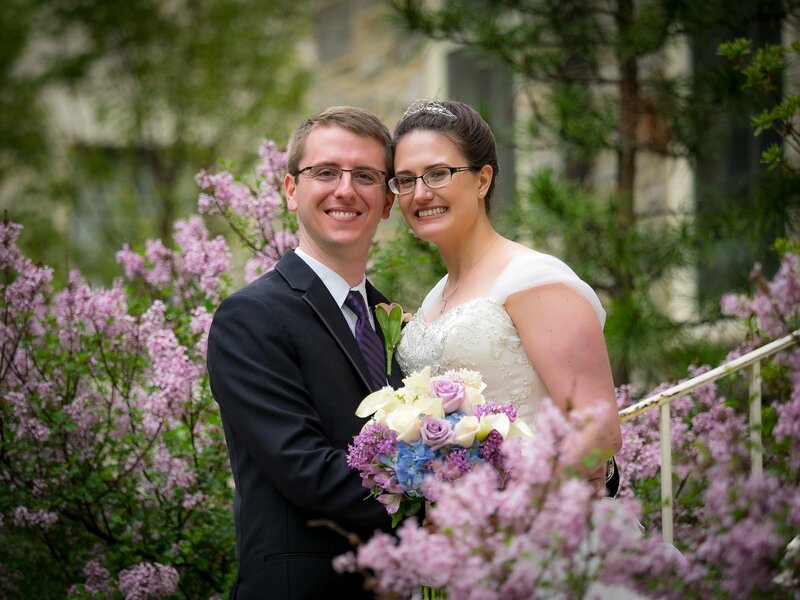 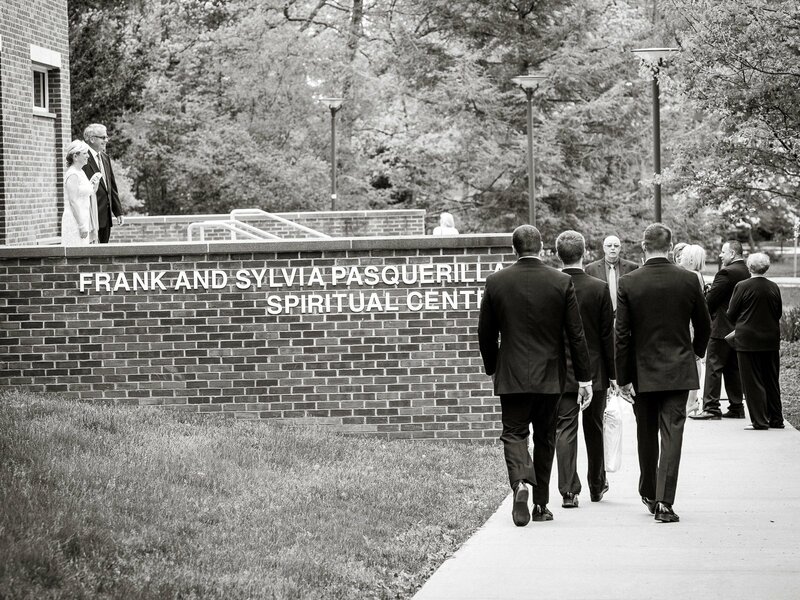 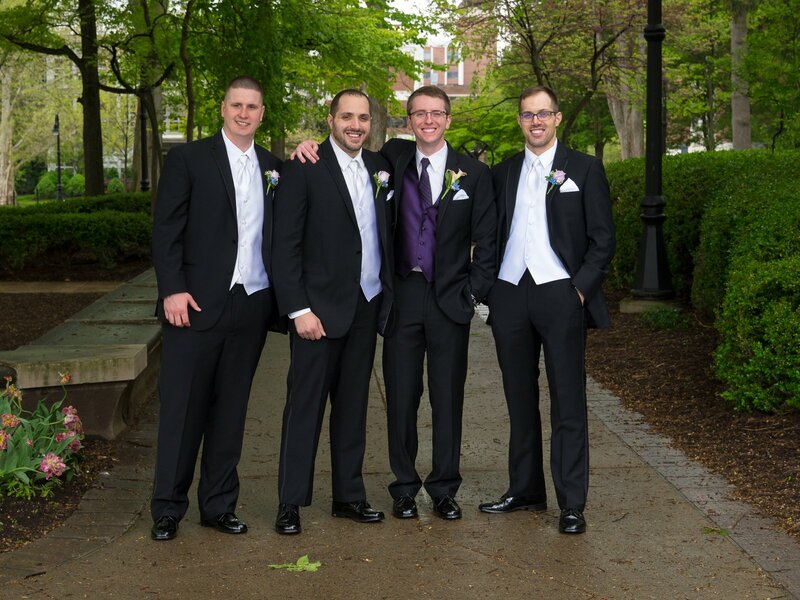 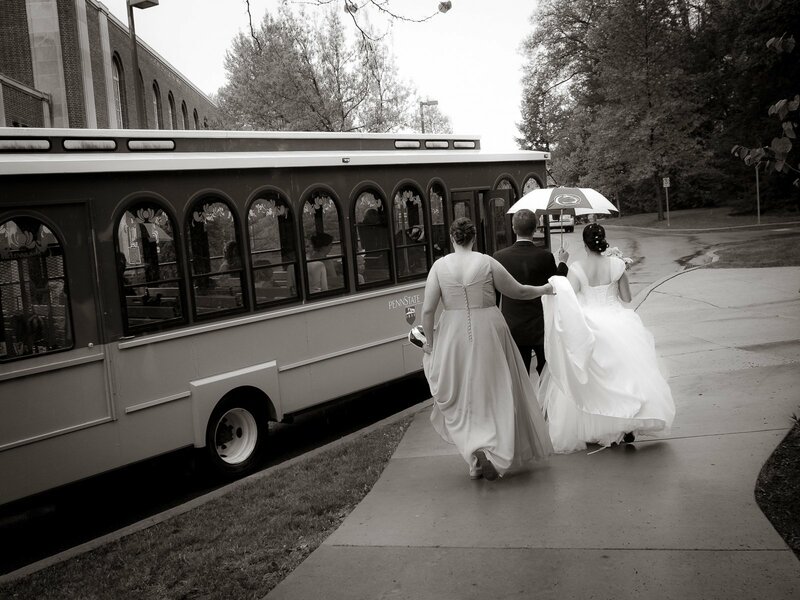 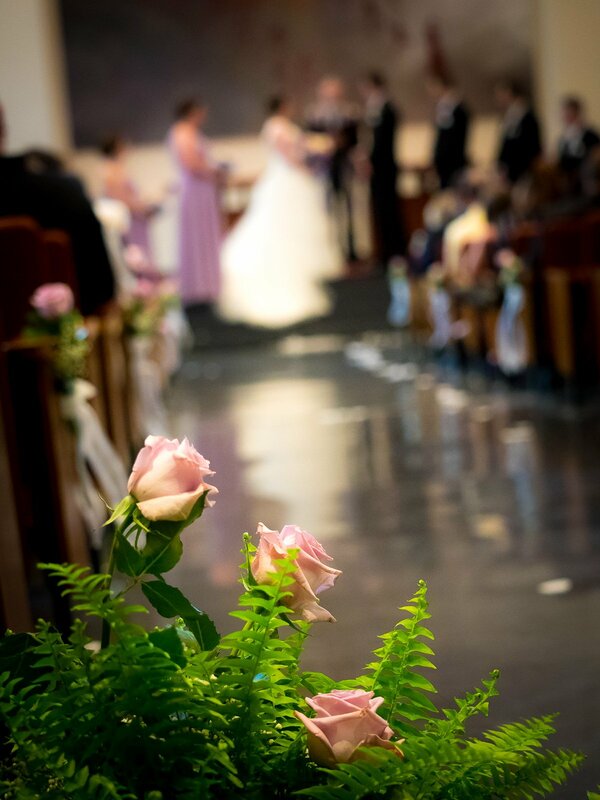 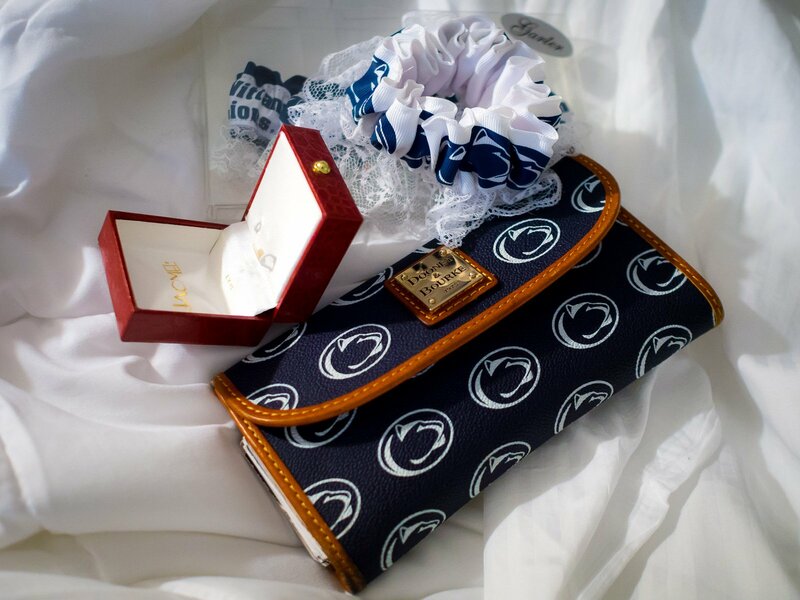 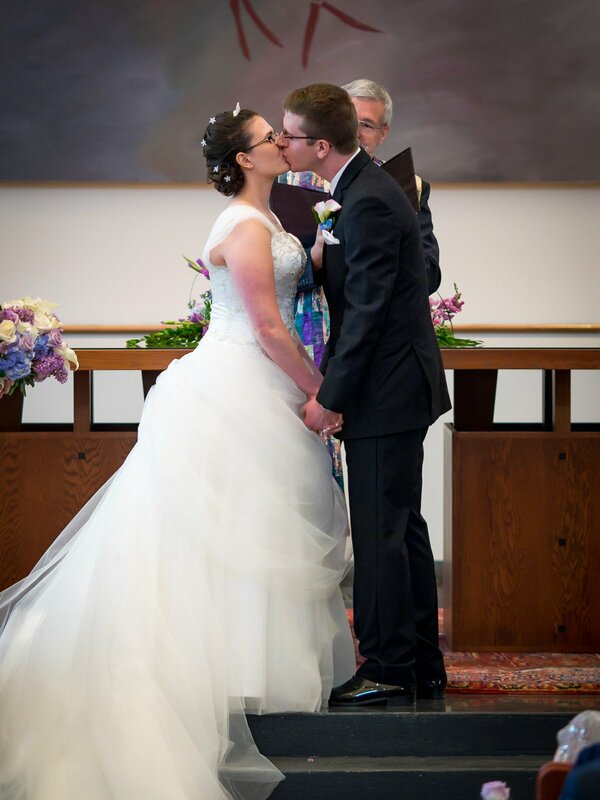 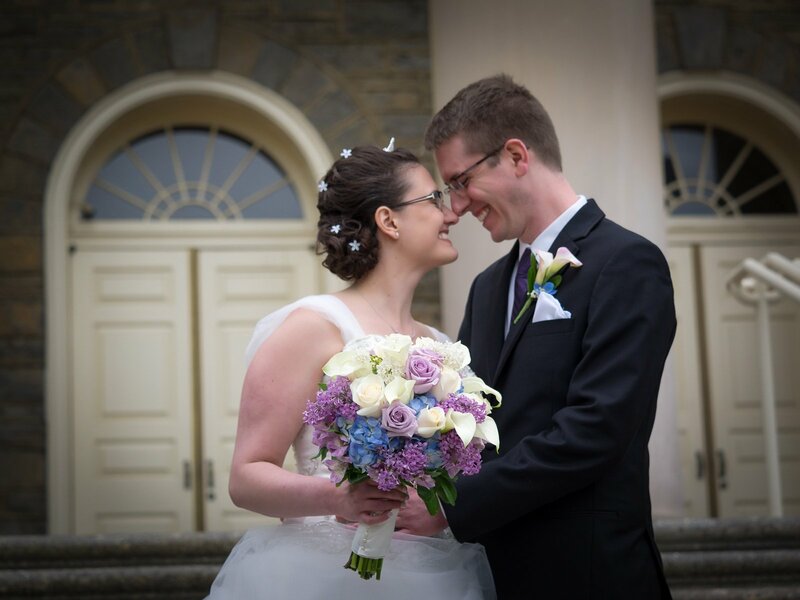 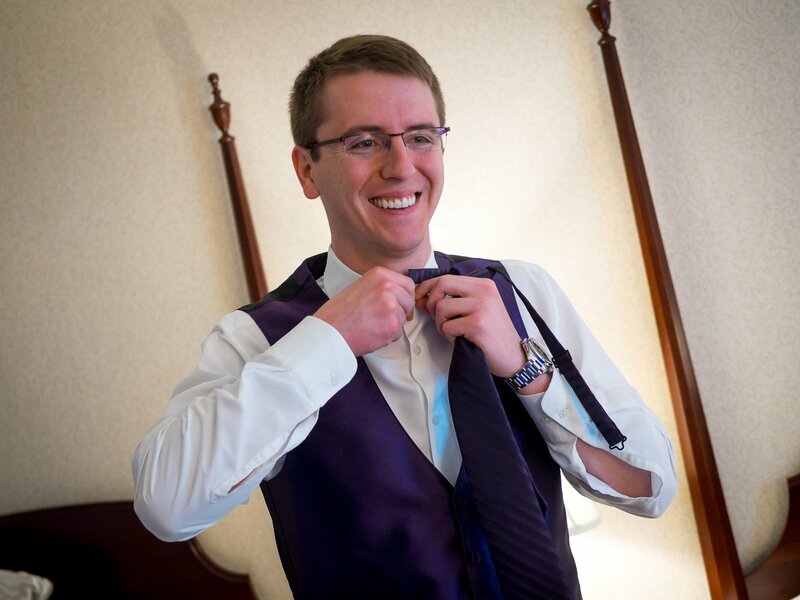 Linda and Justin were married on May 15th, 2016 at the Pasquerilla Spiritual Center on the campus of Penn State University. 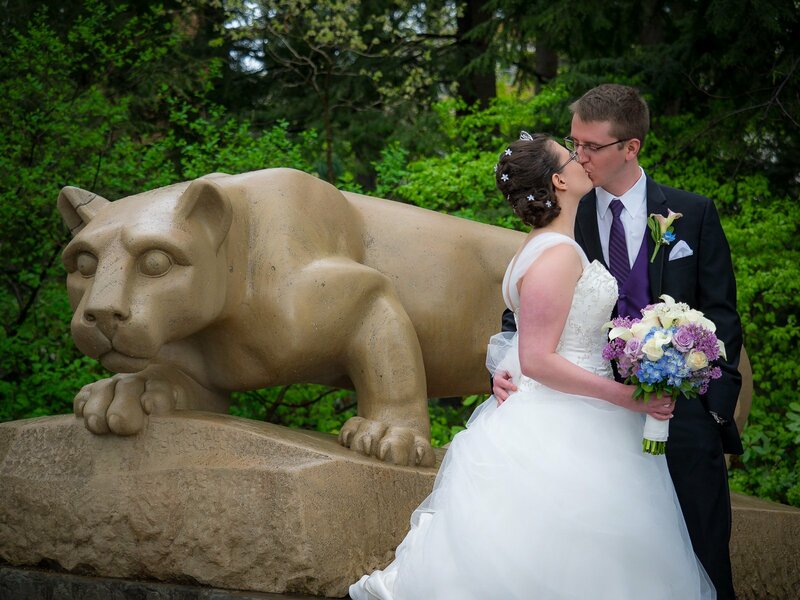 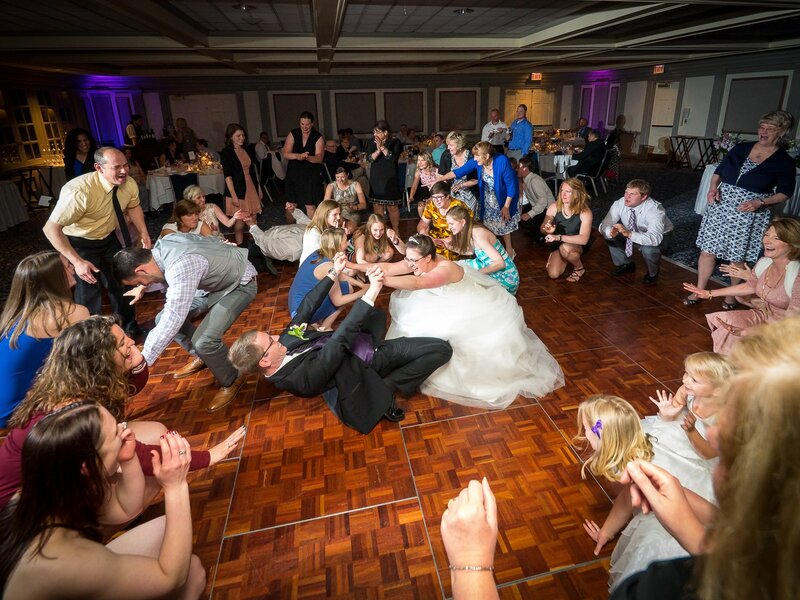 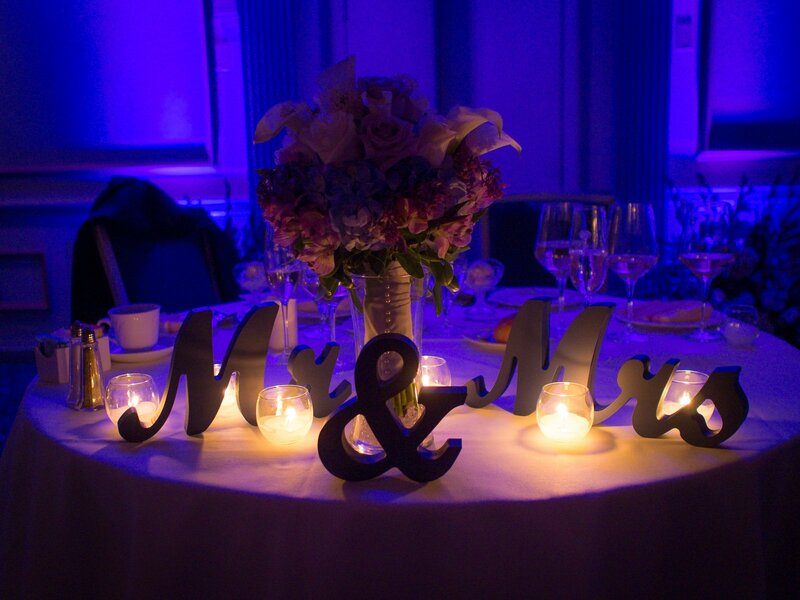 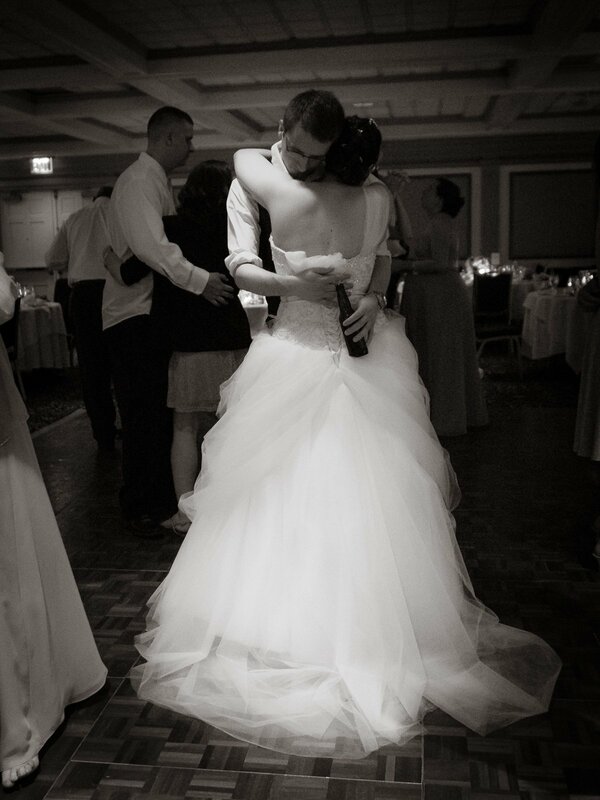 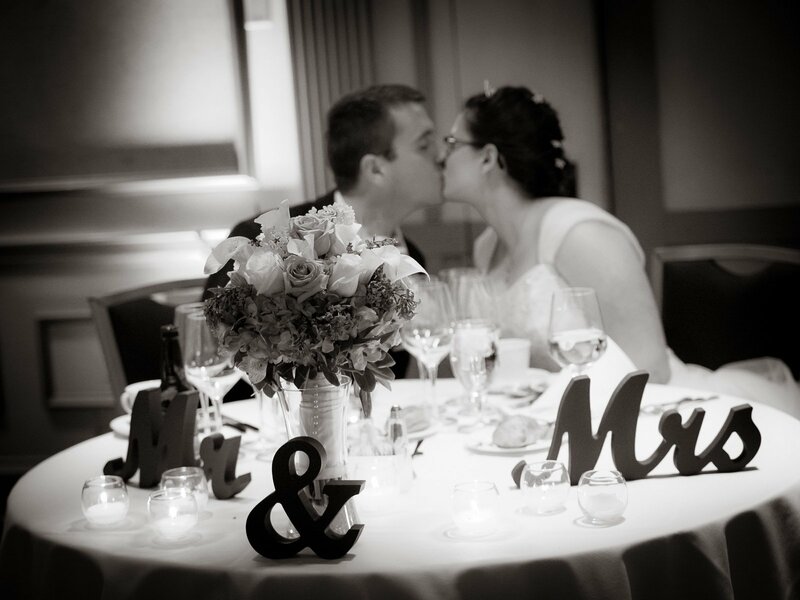 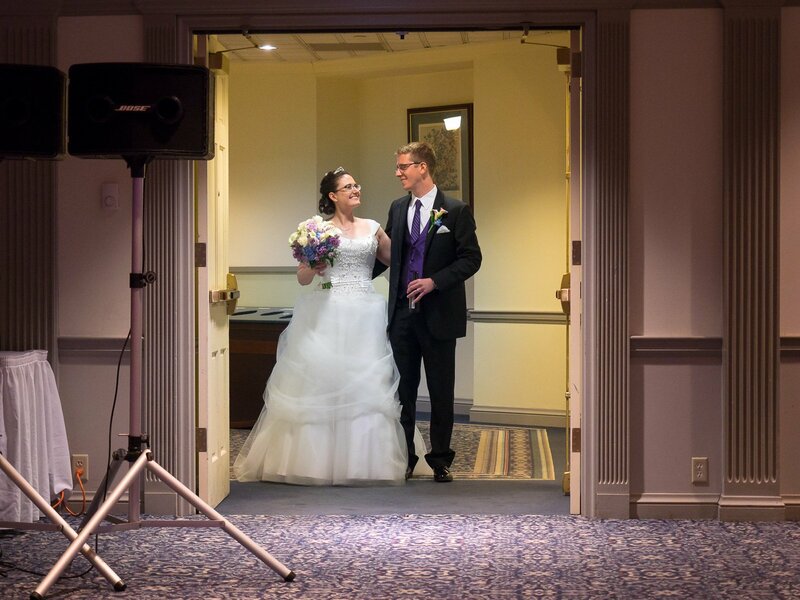 The reception was held in the Boardroom at the Nittany Lion Inn. 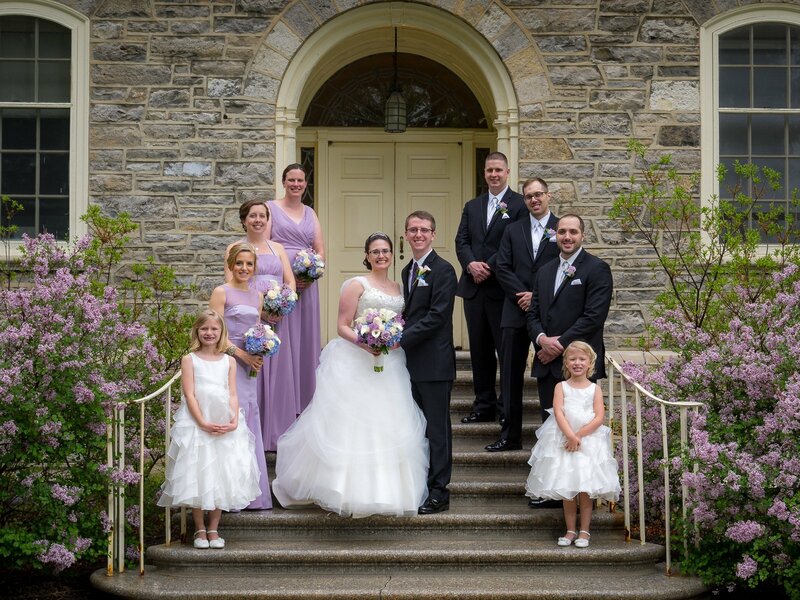 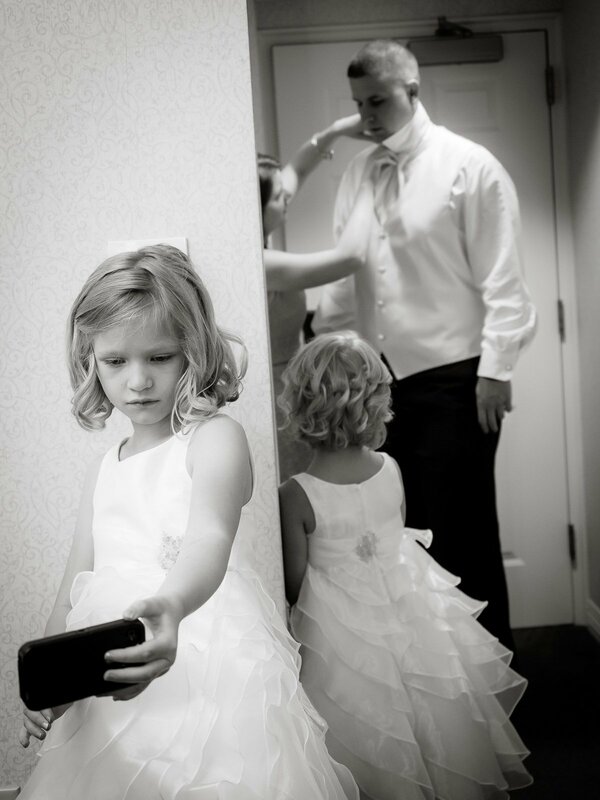 Watch their photo-fusion slideshow below, as well as some favorite images from the day.